My father used to say to me, eat glitter for breakfast and sparkle all day, that way it will never let anyone dull your sparkle. 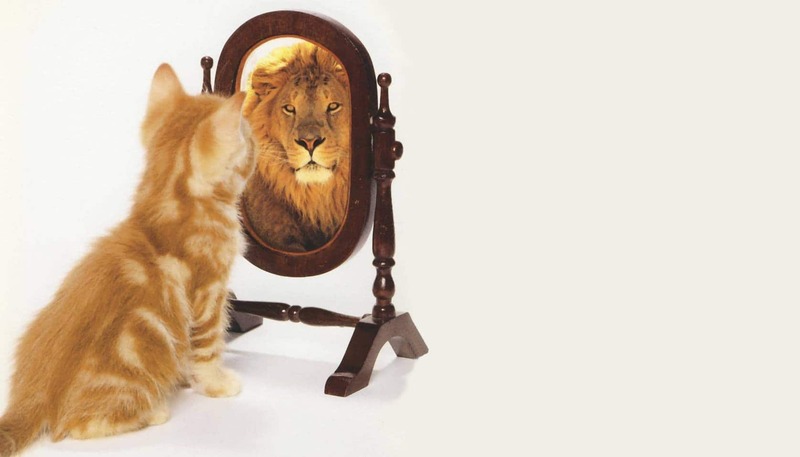 When was the last time you looked in the mirror and told yourself how amazing you are? Might seem weird at first but if you don’t believe in yourself that you are amazing, how do you expect others to do so? When someone tells you that you are amazing, how good do you feel? Simple words can change the way you look at things, they can either hurt or heal so ask yourself what did your words do today? My father never got angry, in the 20 years he was in my life he only ever shouted at me once when he came to the police station after me being arrested once again for stealing cars. He always said, anger is the wind that blows out the candle to the mind. My father just kept telling me, you are amazing, you can be a gift to so many people’s lives so why squander your talent getting into trouble with the wrong crowd. His words went in one ear and out the other but I still remember them to this day albeit 25 years after his passing. So, who are the people you think are amazing? Tag them into the comments below and make their day.